Congratulations to each of our spring athletes as we've concluded a great spring season of baseball, softball, and track! 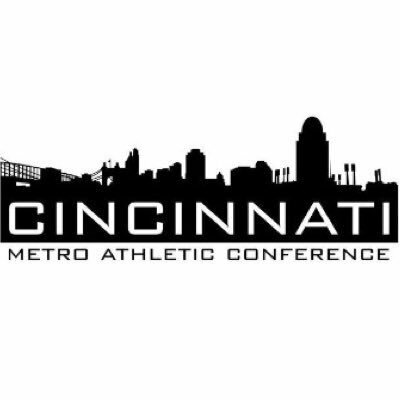 All-Conference honors have officially been posted to the CMAC website for all sports! A special shout out goes to each of our Athlete/Coach of the Year award winners!